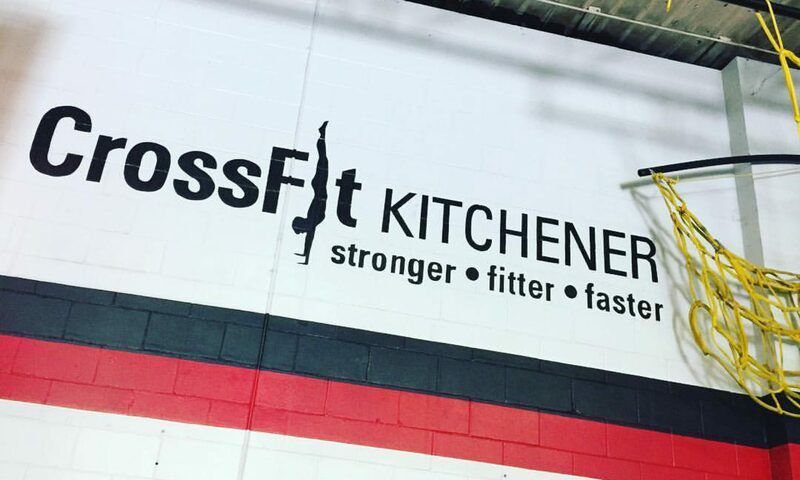 Congratulations to our CFK Masters Athletes Rachael, Natasha, Laura, Christa, Bil, Kevin, Eric and Joanne who competed at CF Connection in Burlington this past weekend. Natasha, Rachael and Bil all had podium finishes. Way to represent CFK everyone! Every time you come off of the bar, perform 20 Burpees to a Target 6 inches out of reach. Coaches’ Notes: This workout is to be done in a maximum of 5 sets. So, plan accordingly. V-ups or sit-ups are scaling options for the toe to bar. The 20 burpee penalty still applies though whenever you stop to rest.